Vernon, A., Schauf, Charles L., etc. St. Charles Community College. 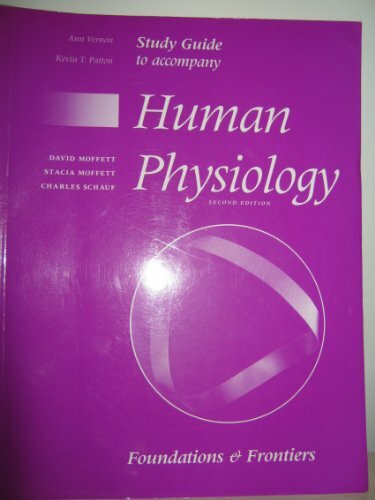 New edition of a study guide to accompany the text entitled Human Physiology: Foundations and Frontiers, second edition, 1993, by David F. Moffett.